Milan Based FUNCLAB Collective is proud to announce "House Al Dente", their first self-produced release. 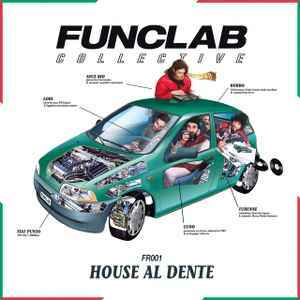 Sound designers, producers, DJs, promoters, and electronic music enthusiasts alike, FUNCLAB hail out of Milan, Italy. The three sound designers Ayce, Turenne and Borbo have produced a track each: "Jazz Affair", "1000 Punti" and "Your EX".